For many parents their children are their number one priority. With so much that is involved in raising a child one thing that can quickly get overlooked is the type and safety of the car seat that is used. Not to mention with so many different styles and price ranges choosing the right car seat for your child can be a daunting task. Under Florida law, any child age 5 and under is required “to be secured properly in a crash-tested, federally approved child restraint device.” Many pediatricians and child safety advocates recommend children over 5 years of age still use some type of restraint device, depending on their weight and height. To take some of the guess work out of choosing the right type of car seat or child restraint device for your child, we have broken it down for you by type. As the name suggests, these types of car seats are used for infants and usually in the rear-facing position. Babies will commonly outgrow these types of car seats by the time they are 8 or 9 months but each car seat brand and style has their own recommended height and weight limits. These car seats are usually equipped with a 5-point harness as well as a base that stays connected to the seat of the vehicle. Once your child has outgrown their infant car seat you could transition them into a forward-facing car seat. Just as with the infant car seat these usually come equipped with a 5-point harness and in addition have a tether that connects to the back of the vehicle’s seat for extra security. A forward-facing car seat will usually not have a base and the entire seat will need to be “disconnected” from the car when you need to remove it. While there is no specific law in Florida detailing how long a child should be placed in a rear-facing car seat, the American Academy of Pediatrics recommends that they remain in a rear-facing seat until at least their 2nd birthday but preferably for as long as possible. Before age 2 children’s head, neck and spine are still forming properly and require as much support as possible. Each forward-facing car seat manufacturer has a recommend height and weight limit. Make sure to pay close attention to this and don’t use the car seat if your child is not within range. Once your child has outgrown their forward-facing seat you can start to use a booster seat. These come either with a back which provides a little extra support for their head and necks, or backless. Either way, the purpose a booster seat is to “boost” your child’s height to that the seat belt fits properly across their lap and chest. 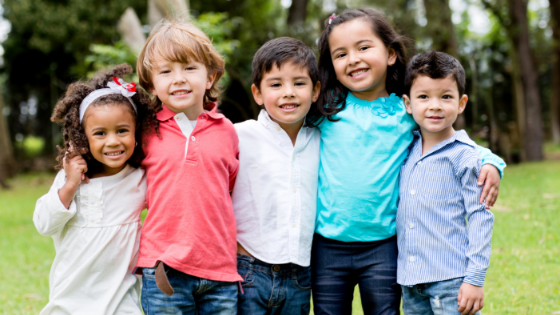 Usually children are ready for a booster at about age 5 or 6 and can use one until about age 8 or 12. Again, always check the height and weight limits for the specific manufacturer and style of booster seat you have. A convertible car seat does exactly what it sounds like – “converts” from one type of car seat to another. Within this category you can also find different types of car seats like ones that convert from infant to “regular” rear-facing, rear-facing to forward-facing, forward-facing to booster, or even all in one seats that will accommodate rear facing newborns all the way up to booster seat age. Just as with the other types of car seat, make sure to always check the height and weight limits for your convertible car seat. Regardless of which type of car seat you decide to use, nothing will protect your child more than reading the instructions carefully, installing the car seat properly, and making sure to use it each and every time your child is in the car. 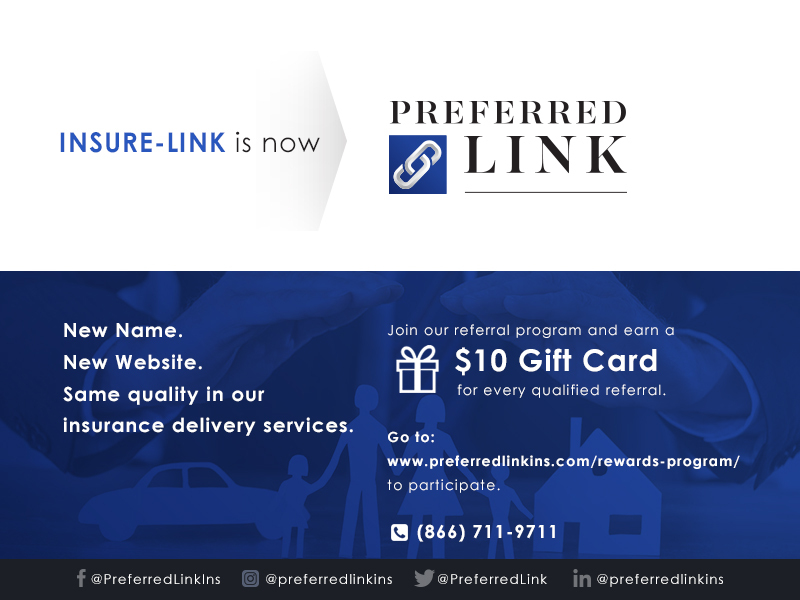 To further protect your children and loved ones consider getting one of the best auto insurance policies around with Preferred Link. Contact one of our licensed, professional agents today to get started.